•	Participate in a variety of collaborative teams and committees, fulfil supervision duties as assigned including some morning, evening and weekend events. 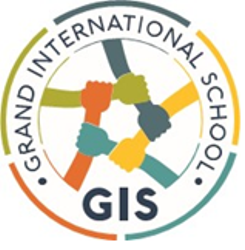 Grand International School is dedicated to promote students’ awareness and inspire them in the preparation for global competitiveness by achieving the highest intellectual and personal development, through innovating educational program, within a caring, respectful, and culturally diverse environment. Hi Francisco, Reach more people by sharing this job with your network. Get updates on latest Education & Training Jobs in Angola - Luanda.